1. 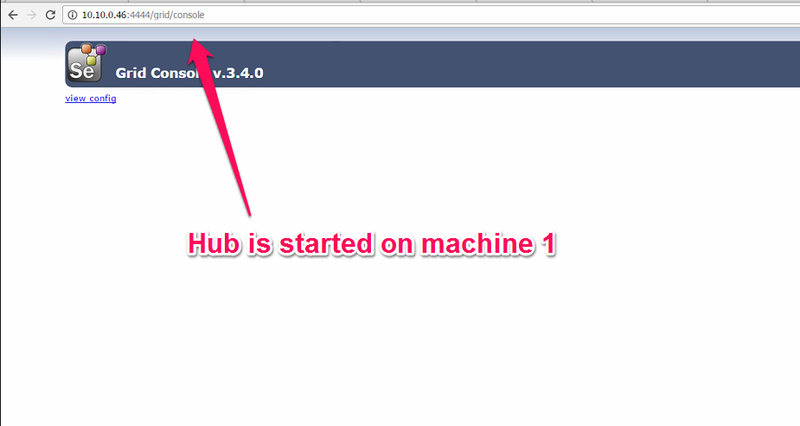 Download Selenium Standalone server and save it in a folder. 2. 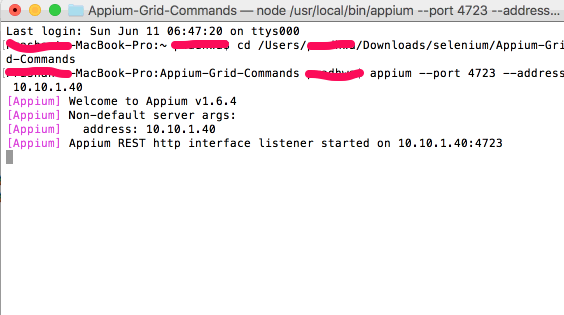 Install Appium and start the server by using below command. 3. Now is the time to Register a node. 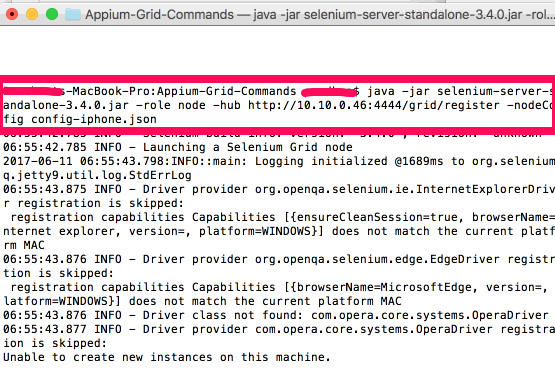 Before registering a node to a HUB, first you have to create JSON file and save it in a folder where selenium stand alone jar is saved.